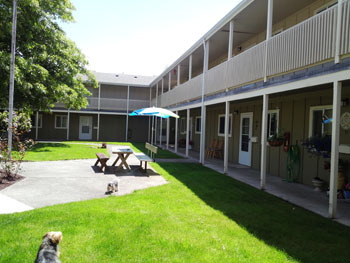 Housing for seniors 62 or older or disabled of any age. This property offers 35 out of 35 subsidized units through the USDA Rental Assistance project-based subsidy program. With this subsidy your rent will be based on 30% of your adjusted income between the rents listed. 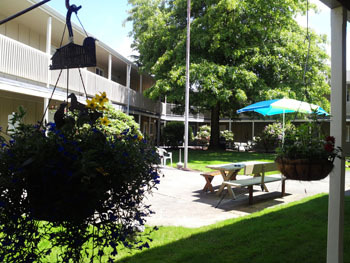 Within walking distance to beautiful downtown Enumclaw. Across the street from the hospital. Views of Mount Rainer. Community garden. Income Limit Details: Below USDA moderate income limits with preference for lower limit households. 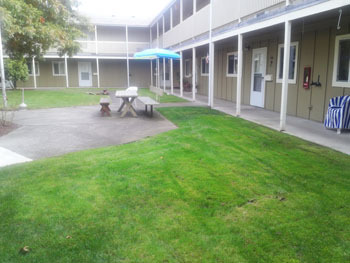 This property offers 35 out of 35 subsidized units through the USDA Rental Assistance project-based subsidy program. With this subsidy your rent will be based on 30% of your adjusted income between the rents listed. Please call for details.